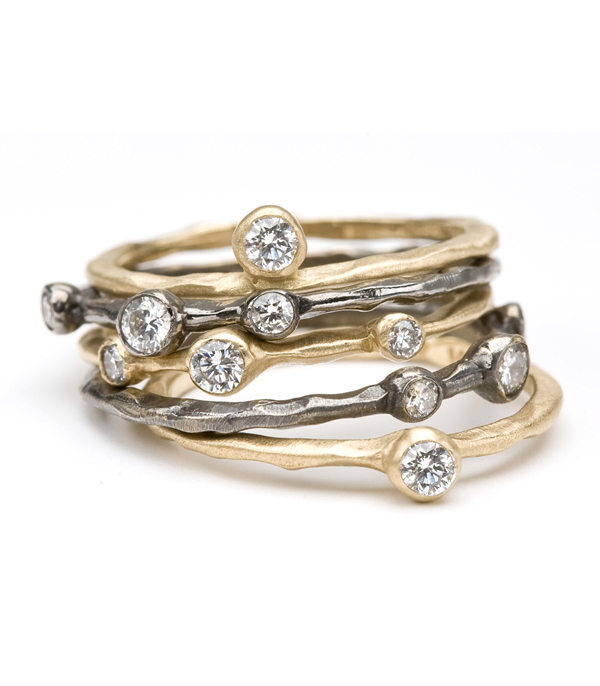 A new way to stack! 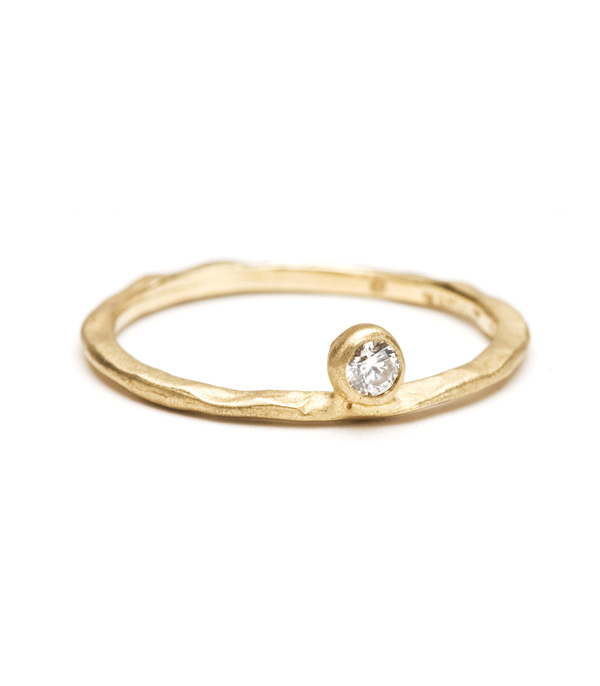 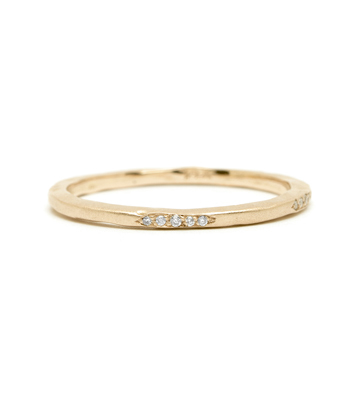 Add this side-set diamond band to the outside of any group of rings for a touch of sparkle. 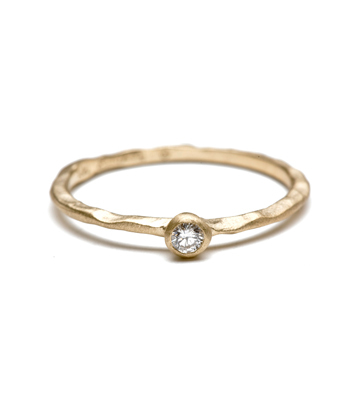 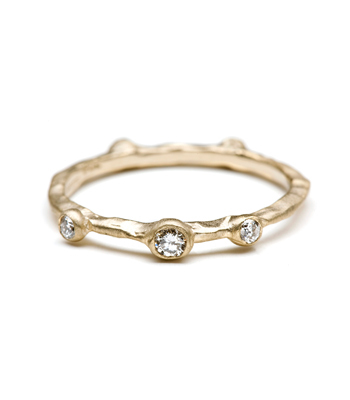 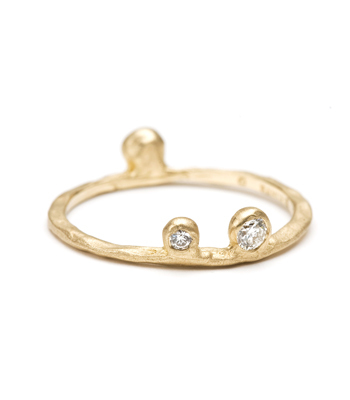 This ring looks great paired with our textured stack band or our 3-stone Side Stack ring. 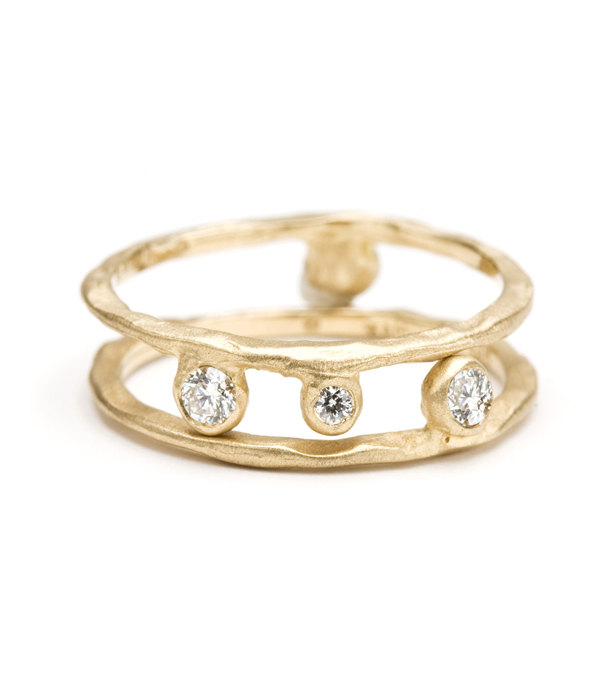 Categories: Natural Beauty, Rings, Stacking Rings, Tresor.